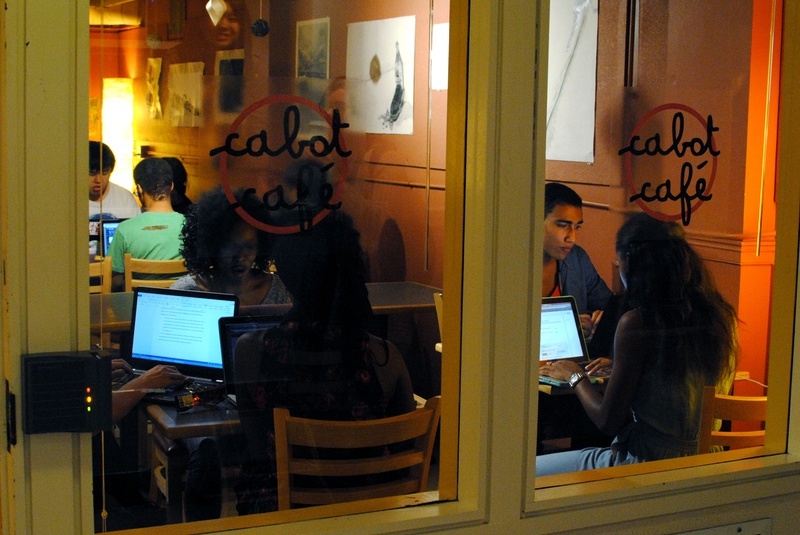 Students pack into Cabot Cafe on Sunday evening to try and get ahead of the week’s work. The cafe has been a premier location for evening study sessions, a laid back cup of coffee and place of employment for students. Less than five minutes after Cabot Cafe opened its doors at 9 p.m. on Sunday, more than a dozen people had already come in, ordered coffee, and gathered around the many tables and couches that populate the space. This year marks the beginning of the cafe’s third full year in operation since Cabot residents Laura S. Hinton ’13, Jesse J. Kaplan ’13, Chandan G. Lodha ’13, and Daniel M. Lynch ’13 founded the space in 2011. Tian L. Kisch ’15, Cabot Cafe’s marketing manager, said she expected the venue’s first night open to be busy because it offered all sophomores a 50 percent discount as an incentive to visit and sample the cafe’s offerings. “We want them to see this space as theirs too,” Kisch said. According to Kisch, Cabot Cafe’s managers have been planning for the 2013 launch since May, coming up with new menu items and playlists to attract more patrons to the establishment. By contacting student artists to display their work, Kisch said the cafe will provide a new space for Harvard’s most creative students to showcase their work. “We are proud that, in addition to being a cafe, it’s also an art gallery and performance venue,” she said. In addition to student-produced artwork, the cafe has revived its “Meet the Team” bulletin board, on which pictures of the student employees are posted. Other features new to Cabot Cafe this year include customized paper sleeves for coffee cups and free chocolate peanut butter cups with the purchase of a drink. Operations manager Carmen A. Tracy ’15 said that Cabot Cafe’s popularity can be attributed to its unique function on campus. 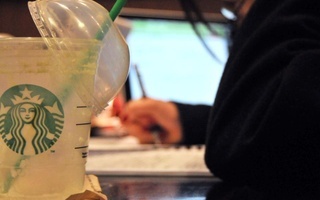 Tracy said the cafe—which closes at 1 a.m.—fulfills an “unmet need for a social space and caffeine late at night,” noting that the Starbucks several blocks away closes at 11 p.m.
Currier House resident W. Powell Eddins ’16, who said he found the cafe after discovering he would be moving to the Quad last spring, also said he believes Cabot Cafe serves a communal purpose. “It’s a good social space for everyone in the Quad,” he said. 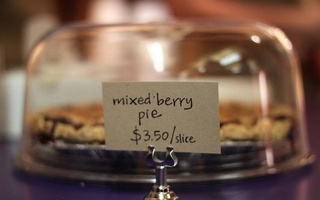 Other students who frequent Cabot Cafe said they enjoy its relaxed, yet social atmosphere. “It feels cozy, but it doesn’t feel cramped,” said Miranda J. Morrison ’14, adding that its “student-driven atmosphere” distinguishes it from other cafes on campus. Though Morrison said she does not enjoy drinking coffee, she is living above the Cabot Cafe space for the third year in a row. —Staff writer Caroline T. Zhang can be reached at caroline.zhang@thecrimson.com. Follow her on Twitter @CarolineTZhang. The cafe and three bathrooms in Lamont Library are operational again after being closed Tuesday due to a sewage blockage. The renovations will freshen up several social spaces in the Houses and the Student Organization Center at Hilles. Scouting the Area: New Haven, Conn.
Harvard fans, this is the one weekend where we don’t have to convince you to travel to watch your team play.